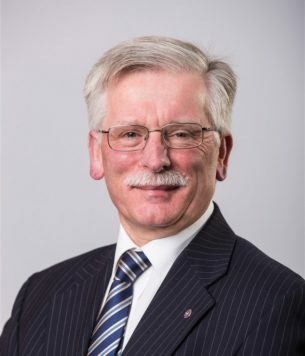 A Fellow of the RICS, Peter has over 40 years’ experience in the property industry. Based in our Swindon office, Peter has specialised in the development of employment and strategic land and pioneered the creation of our Development Viability service. Peter also acts as an Expert Witness in formal proceedings when required.